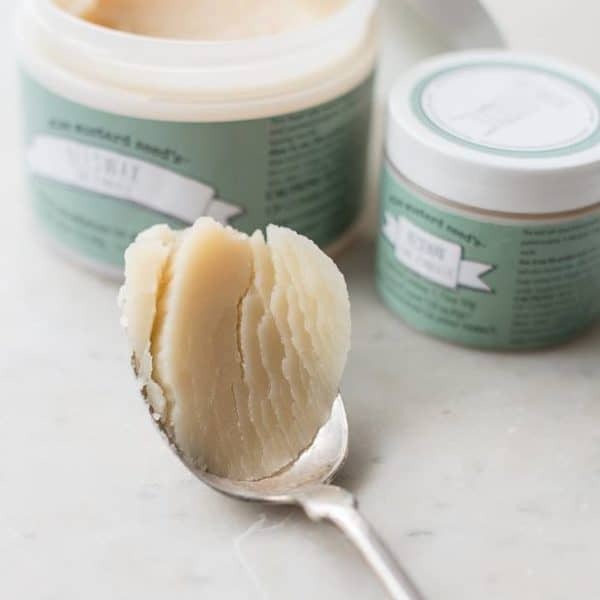 Hand-crafted in Canada, Madeline is made with the highest quality 100% natural white bristle. 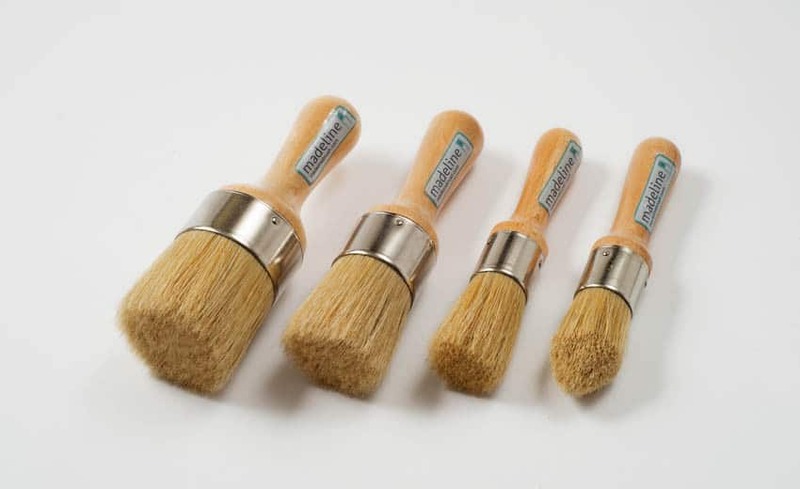 Glued with deep set epoxy to ensure minimal bristle loss, the long, full bristles are firm yet flexible for the smooth application of any furniture wax. 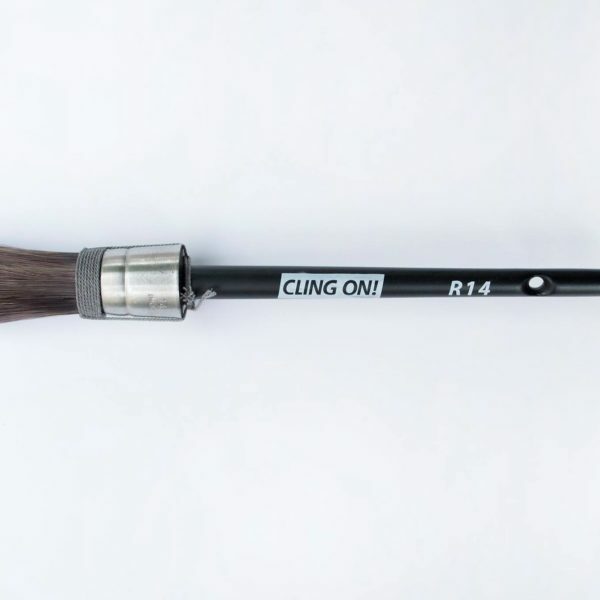 The tapered hardwood handle is comfortable and easy to hold, and is finished with a lacquer for maximum durability. The nailed steel ferrule is solvent and rust proof. Madeline Medium – 1.5″ circumference. 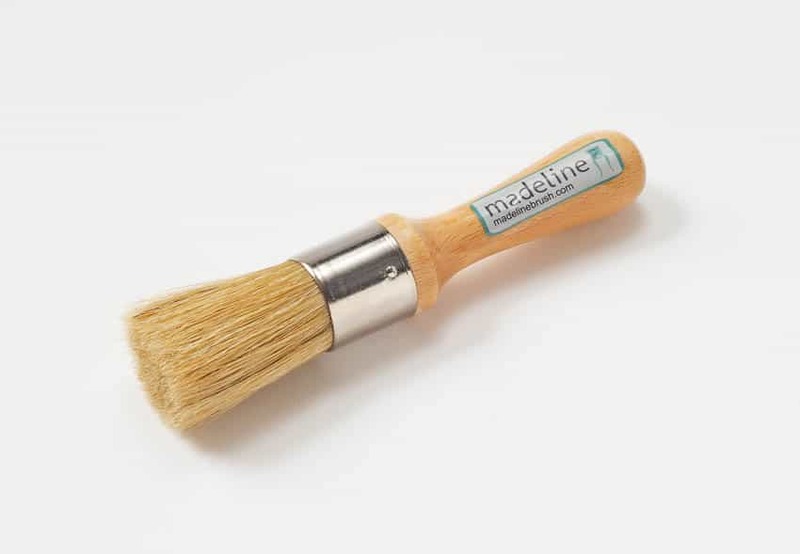 Madeline Mini – a petite brush at 1″ circumference. Madeline Mini Rounded – 1″ with a rounded tip, perfect for small details and corners. 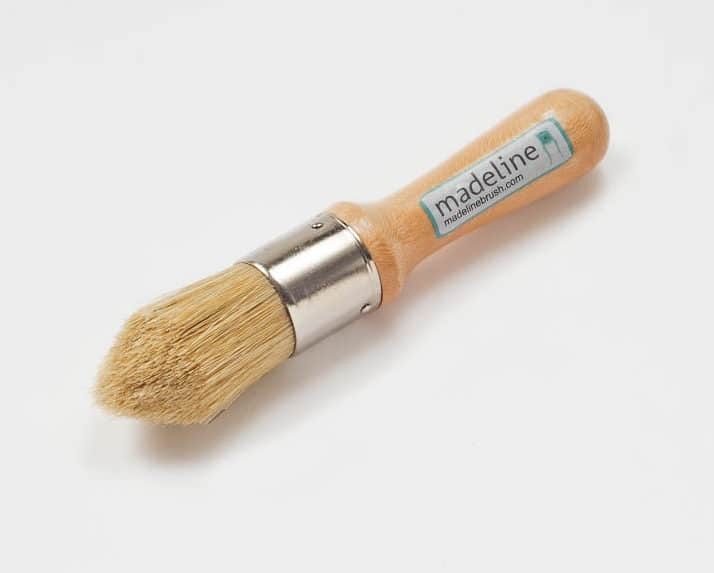 Madeline Mini has a 1″ circumference of lovely, high-quality 100% natural white bristle. It has a flat tip for all-over wax application. 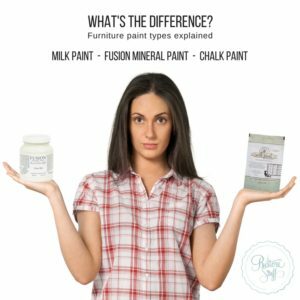 Great for small projects, or for antiquing on fine details. And it’s also the perfect size for small containers of wax!